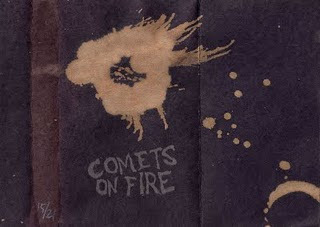 Ethan of Comets on Fire/Howlin' Rain posted this rarity on his blog last year. Post-Blue Cathedral rehearsal jam sessions. 2005ish. Recorded on a 4-track during a "beer guzzling practice night." Only 21 handmade copies exist.